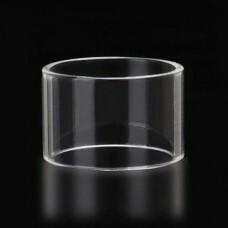 This bubble glass section will fit the OBS Cube tank.. 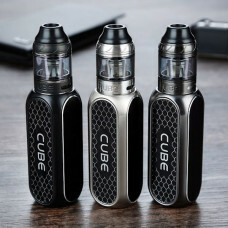 The OBS Cube Kit is a new box style VW kit consisting of a 3000mAh Cube Box MOD and 4ml mesh tank wi.. 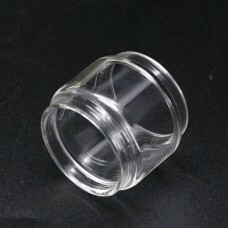 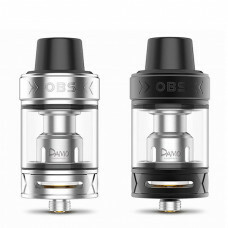 Direct replacement glass section for the OBS Engine Nano RTAWidth: 25 mmHeight: 16 mm.. 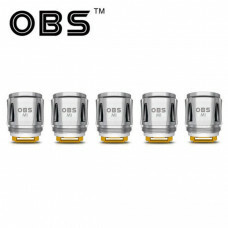 Coil: 0.2ohm Draco M1 Mesh Coil for the OBS Draco and OBS CubeAlso compatible with tanks that use th..